Are you a Popcorn lover? I sooo am! There is only one thing I like better than plain ol popcorn..it’s KETTLE CORN! 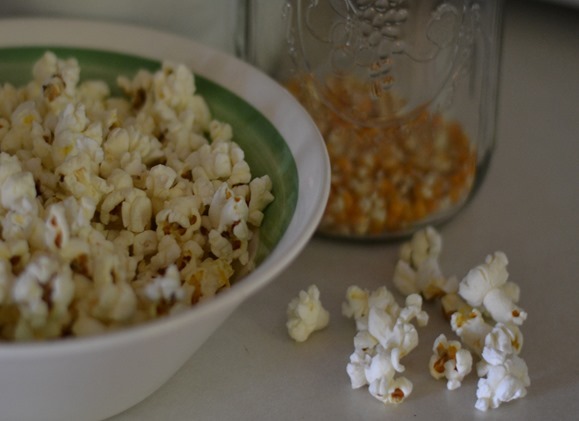 I used to think that the only time I could get this deeelish Kettle Corn was in the Summertime at a fair or something…but then I found out just how to make this Super Easy Homemade Kettle Corn Recipe at home. Yippeee! 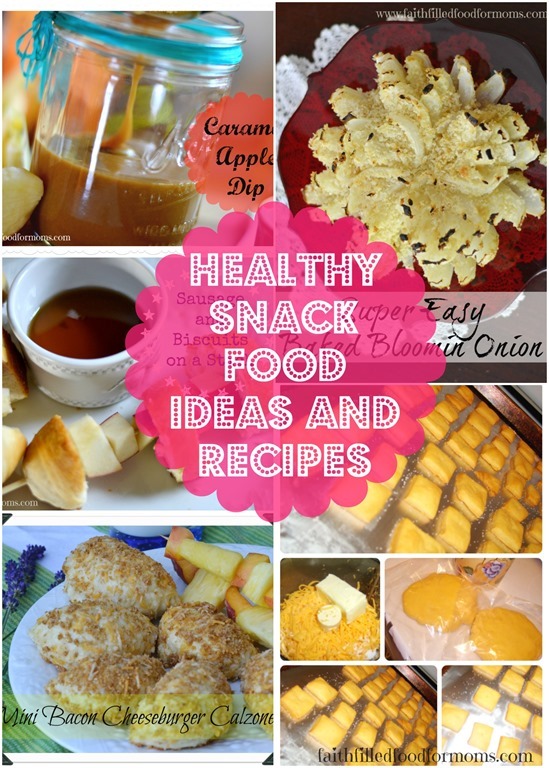 Making my own Homemade Snack Recipes is way more healthy and inexpensive than buying. 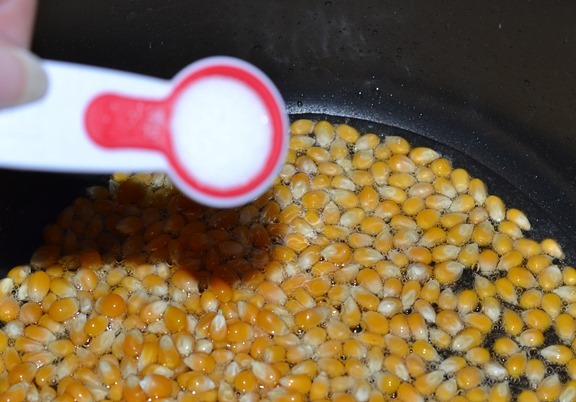 Super Easy Homemade Kettle Corn Recipe AND a little secret! Large Pan – well this isn’t really an ingredient.. 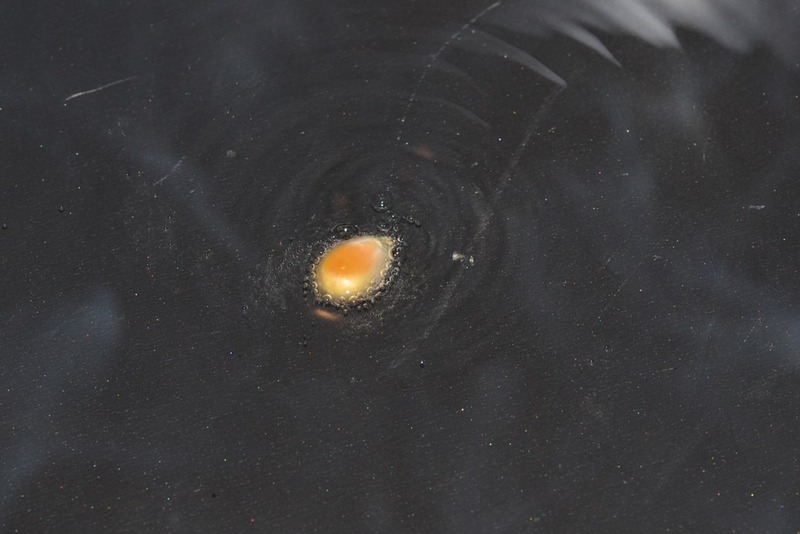 Put enough Cooking Oil into your Large pan to cover the bottom about 1/8 of an inch. 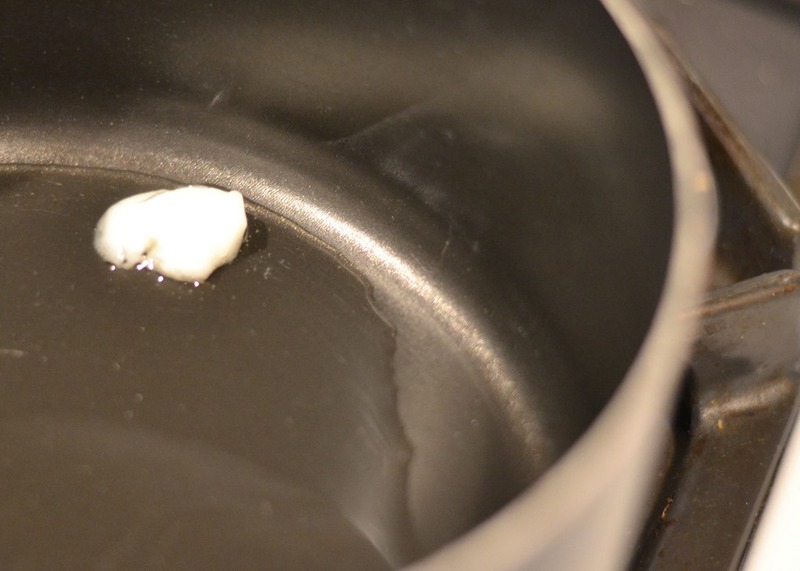 If using Coconut Oil..it melts and measures to the exact amount as other cooking oils. 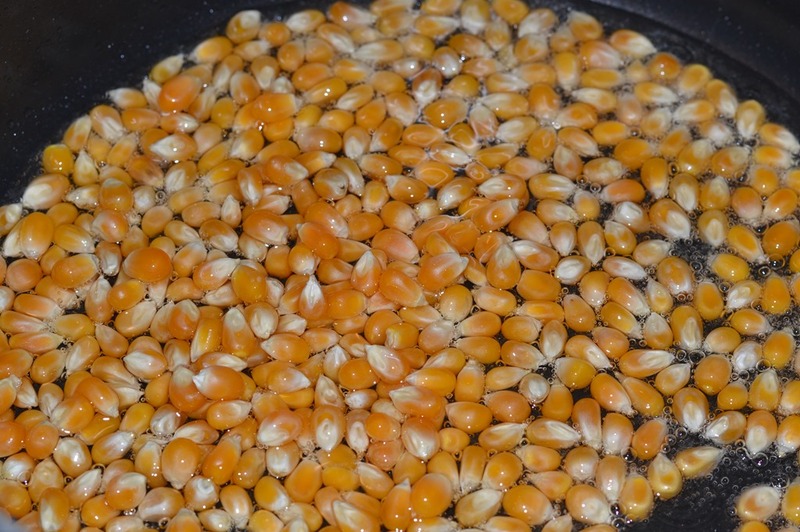 Heat up..
Then cover bottom of pan with ONE layer of Popcorn Kernels. Now pour in Sugar..Now this is a personal preference. I was making Kettle Corn for Littles so I didn’t add much sugar..about 1 tsp. But you can add up to a Tablespoon for a Medium Large Pan. Now put the lid on and let it Pop. I really don’t do the shake, shake..I just let it pop and maybe lift the pot up toward the end of popping and shake it a couple of times..then I set it back down and let it finish popping..
That’s it! Pour into a bowl and Enjoy!!! Oh Yes! I was going to share another Super Simple Secret! 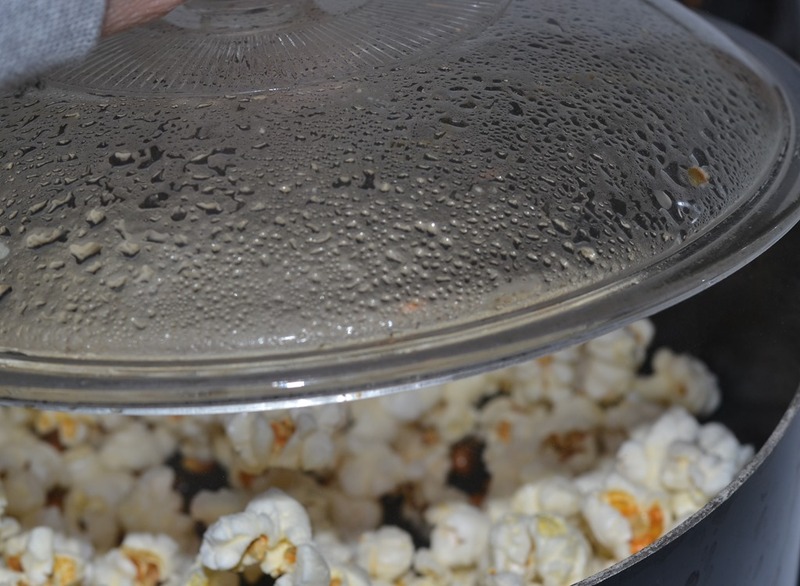 Well this is it..
Did you know that you can also make FLAVORED popcorn? Yep! 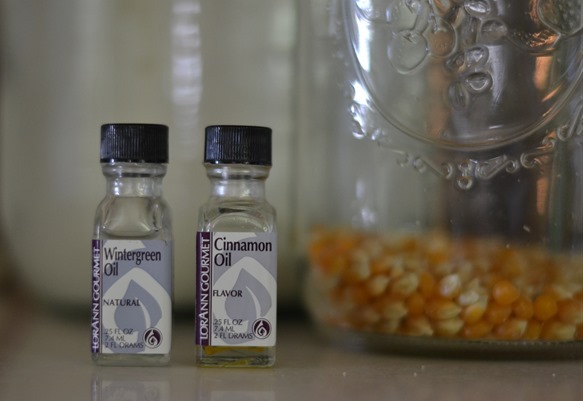 All you do is to put 1/4 – 1/2 tsp.of any kind of flavoring you want (food flavoring not essential oils) in with the Cooking Oil before heating. Here again this is a preference on how much flavoring and what kind. WARNING: Make sure you put the flavoring in the Cooking Oil while it is still cold! Otherwise it will be like pouring cold water into hot oil! OUCH! This also makes a fantastic gift! Just make, wrap and give! Easy and deeelish! What flavors do you like? Would you try it on Popcorn? Switch up your popcorn and learn How to make Super Easy Homemade Kettle Corn with this recipe! 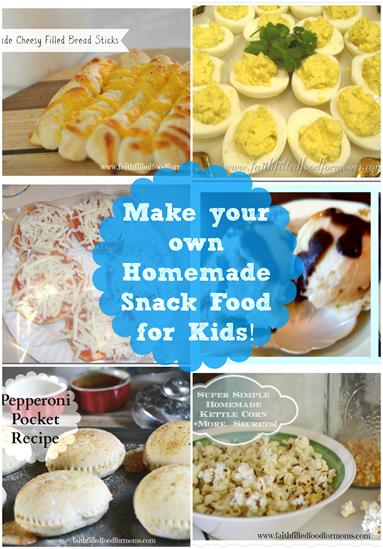 You won't believe how amazing this stove top recipe is! Now put the lid on and let it Pop. I really don’t do the shake, shake..I just let it pop and maybe lift the pot up toward the end of popping and shake it a couple of times..then I set it back down and let it finish popping. Hi Deb!! So fun to see you! 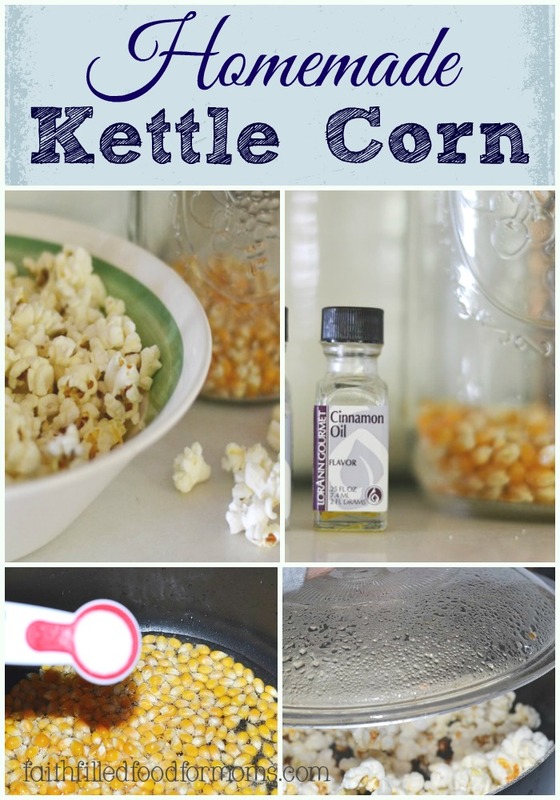 I know..it’s crazy..I didn’t know how easy making kettle corn was forever! When I learned it was like..really!? HA! How are you? Thanks for stopping by! Blessings! We love popcorn at our house and this is extra special. Also like the idea to use food flavoring – I hadn’t ever thought of this. Thanks for sharing. Visiting form Proverbs 31 Wife. This is how we make our popcorn too except that I’ve never tried it with sugar. Not sure if I would like that because I like my corn very salty.